RealMe 3 Pro Specification Leaks: Features SD710 And 48MP Camera. As RealMe CEO Mr. Madhav Seth said in the launch of RealMe 3 that RealMe 3 Pro will be the competitor of Redmi Note 7 Pro with an effective price. As images shared by CEO Mr. Madhav Seth points out that its camera will be 48MP and also in one pic Mr. Madhav Seth is playing a game it could be PUBG as many smartphone brands are testing their mobile performance with the stability of PUBG. So, RealMe 3 Pro expected to feature Snapdragon 710 processor. As Redmi Note 7 Pro comes with 48MP Dual Camera and features Snapdragon 675 processor. So, both will compete with each other drastically but you will love it because You can’t judge anyone if there is no competitor. 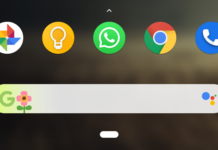 RealMe 3 Pro will run on ColorOS 6 with Android Pie. Its screen size will be 6.3 inches with a notch. It comes with a 4500mAh battery with a quick charge. It might come with4GB, 6GB & 8GB RAM variants. It is expected that its pricing will be around Rs. 15000. It will be available on its official site realme.com and by other online shopping apps like Amazon or Flipkart. 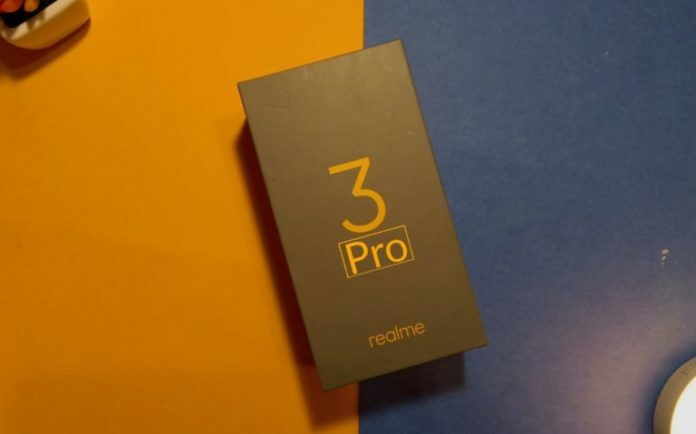 Stay tuned to TechBurner as we will update from where you can buy RealMe 3 Pro. You can watch live launch of it on realme.com. It is expected that it will launch on April 22. You can also watch the live launch of it on their official site realme.com. Previous articleHow to play Fortnite on Realme 3 Pro – CEO confirms!! !